 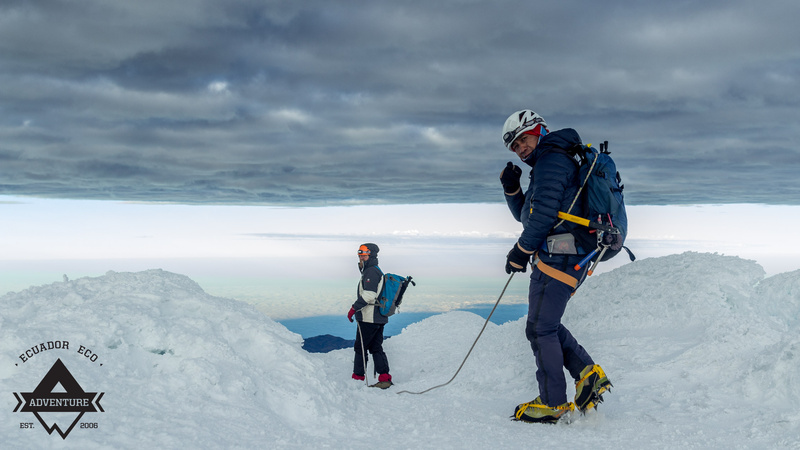 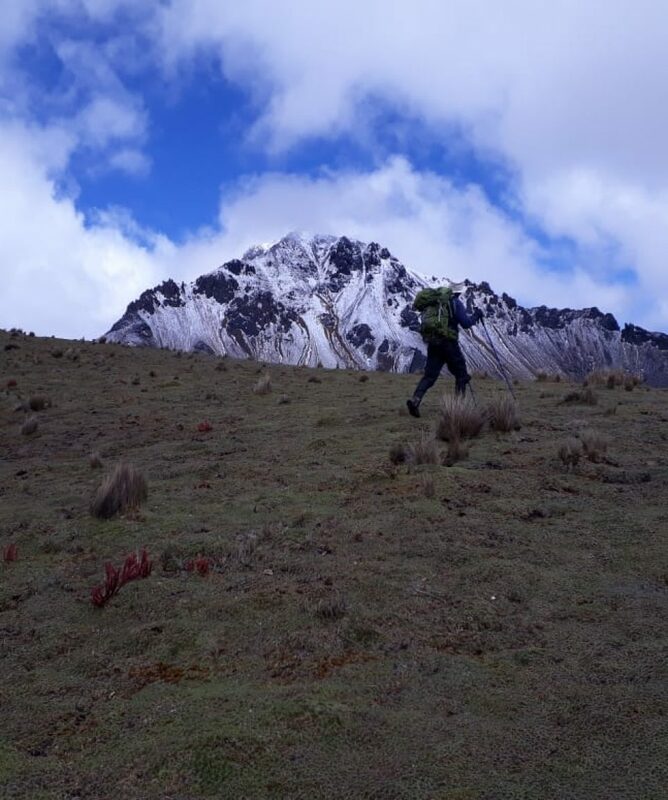 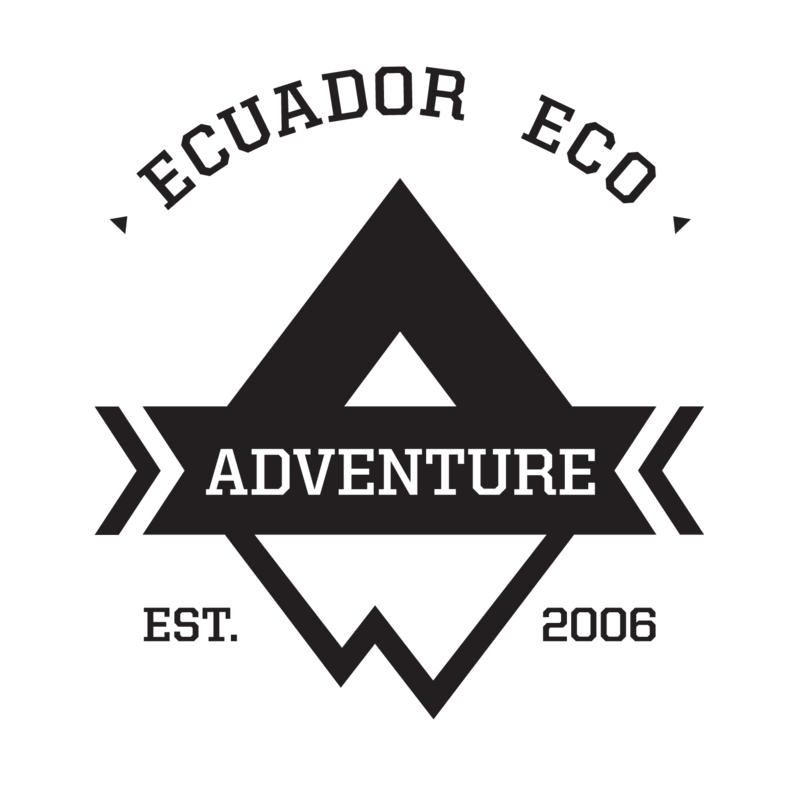 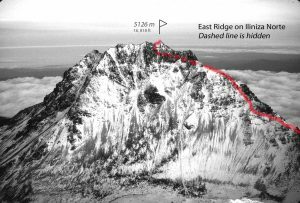 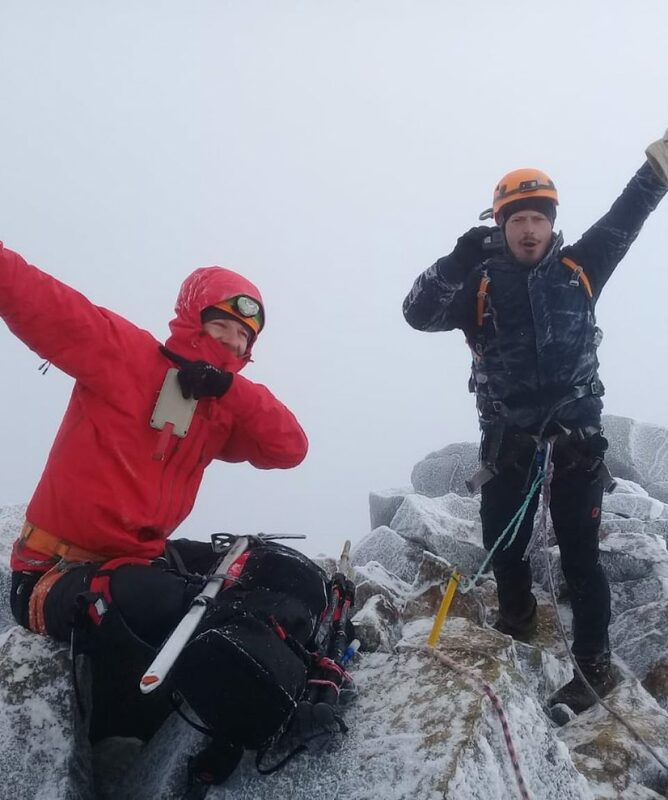 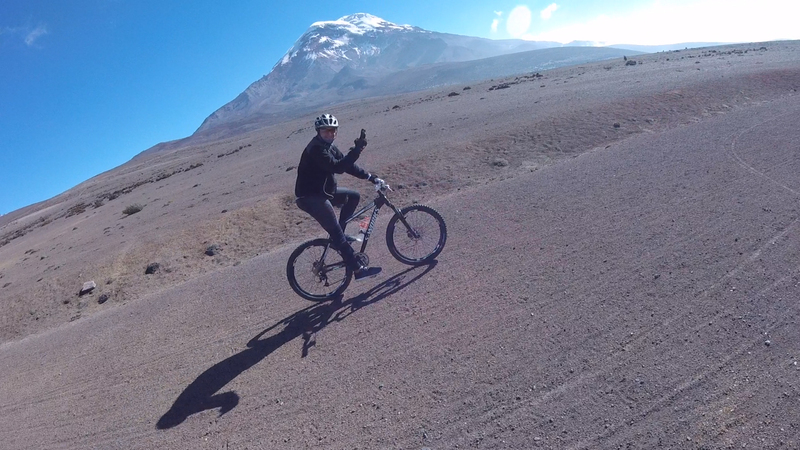 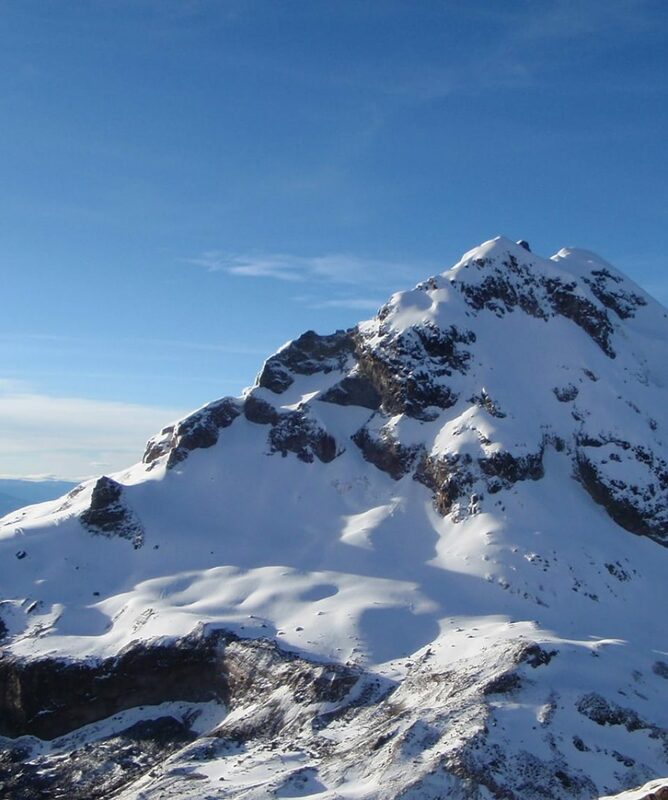 Ilinizas Norte is the less technical mountain of our twin peaks Ilinizas, this climb is great for training for Cotopaxi or Chimborazo climb, or if you are in Quito is a great small peak to check out the Volcanic Avenue of Ecuador. 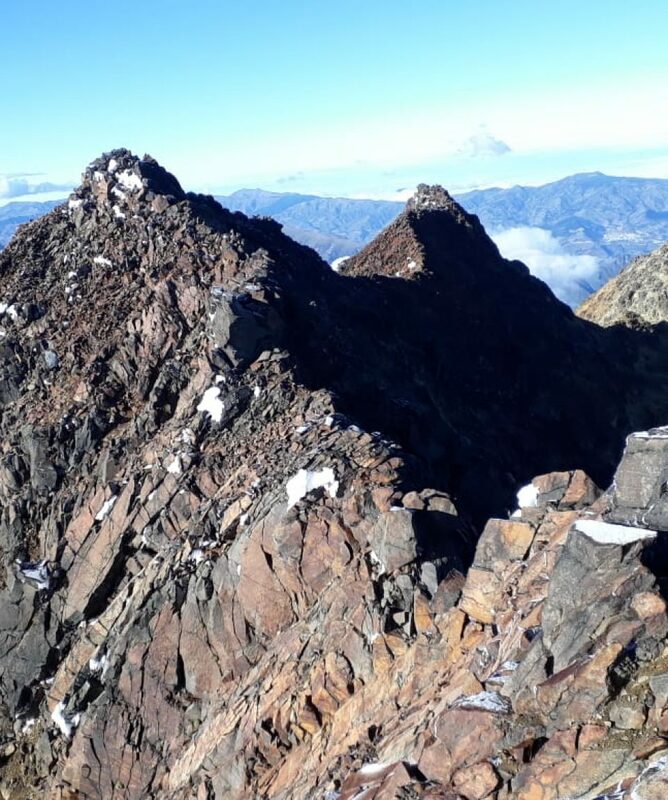 This non-technical climb takes 2 days, it takes Trekking and some climbing skills. 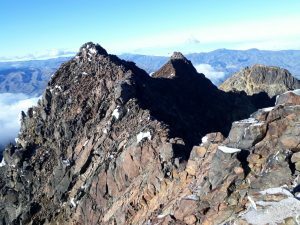 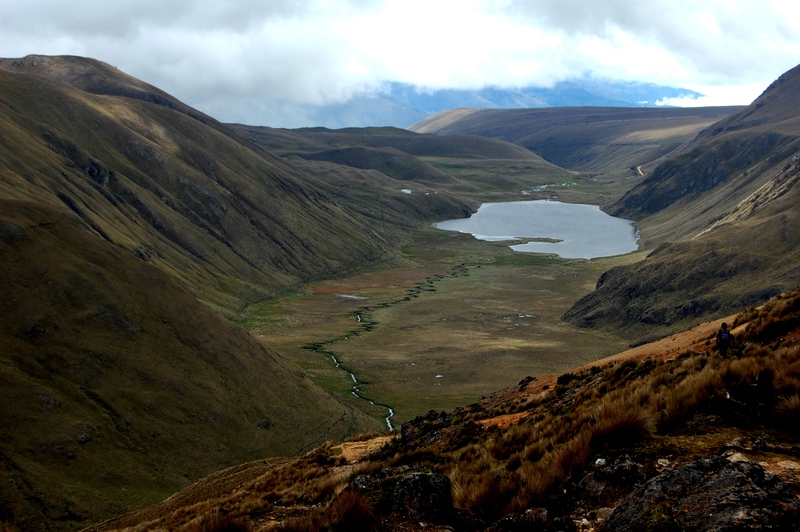 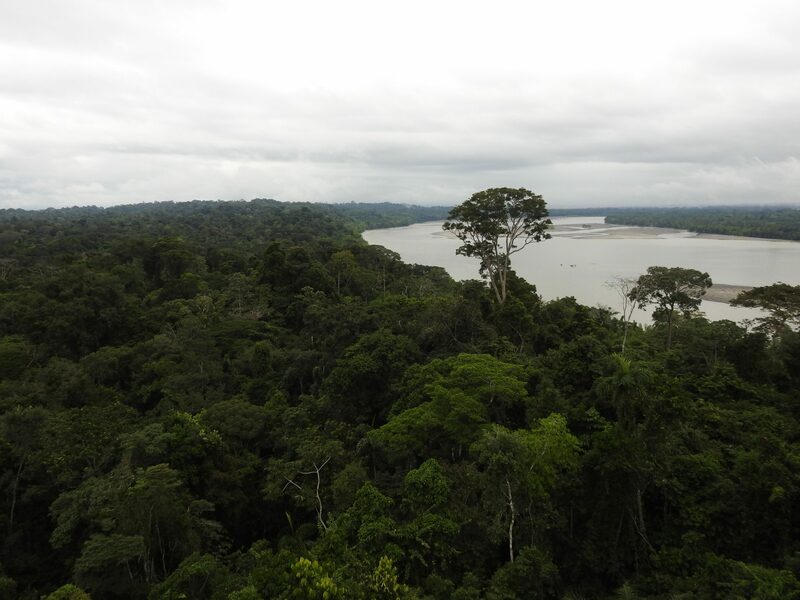 Would you like to know more about Climb Iliniza Norte? 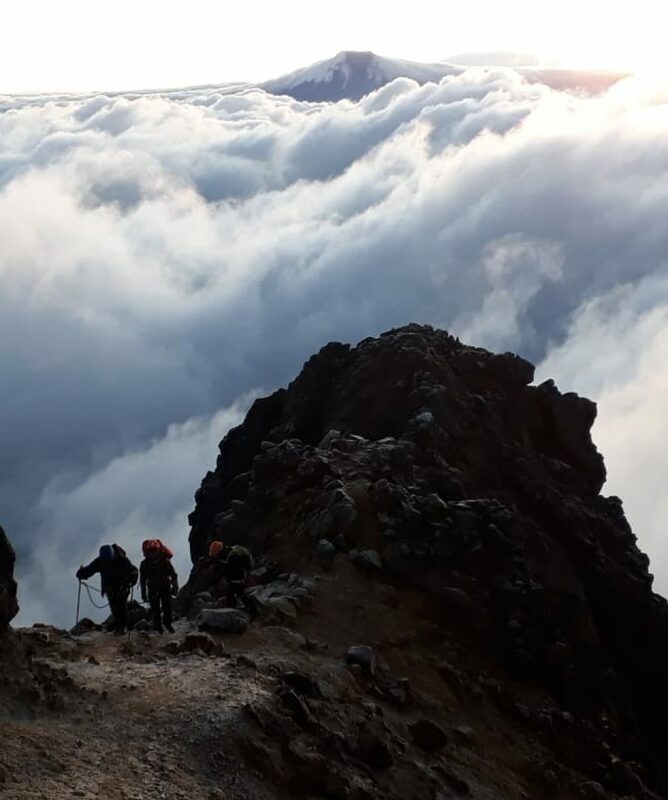 All about the Climb Iliniza Norte.